Treatment for each child is individualized so that maximum benefit can be achieved. Decisions concerning your child’s oral health will be based on current techniques proven effective by time and current scientific studies. At RPD we offer several treatment modalities such as sealants, composite and amalgam fillings, a variety of pediatric crowns, tooth extractions, oral sedation, surgery center dentistry, IV sedation, nitrous oxide, limited interceptive orthodontics (cross-bite appliances and space maintenance), nutritional counseling, cavity risk assessments, and more. Specialty treatment is often necessary to provide comprehensive oral health care. At RPD we feel confident that our pool of family dentists, orthodontists, oral surgeons, endodontists and periodontists are some of the best Billings, MT has to offer. In our effort to make your child’s visit enjoyable and effective we offer video games, popular family –friendly movies, coloring, prizes, and mom and dad are always welcome to accompany their child to the back of the office. 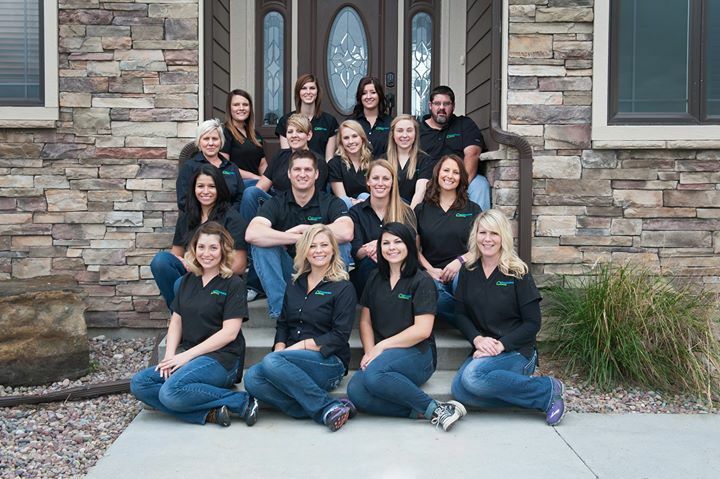 We wish to thank you for choosing Rimrock Pediatric Dentistry for your child’s Dental Home.